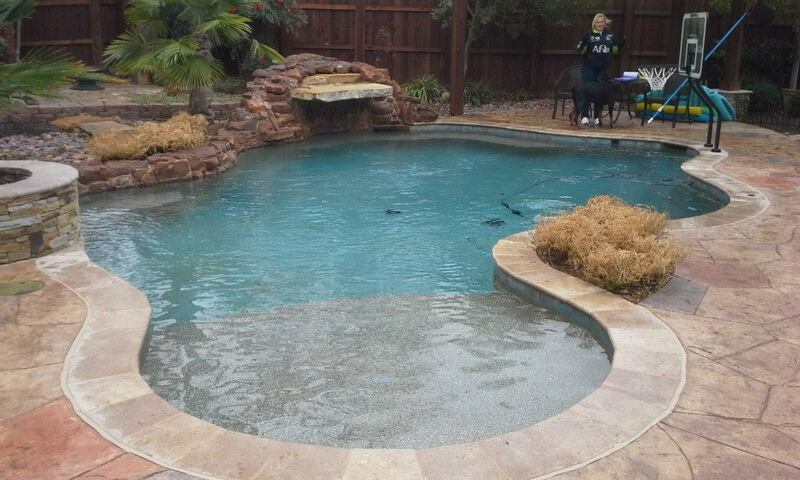 Pool maintenance is the specialty of Larsen Pools LLC, a premier swimming pool company based in Denton, Texas. We offer everything from pool safety covers and Baby-Loc™ systems to pool pump replacements and equipment services. Your happiness is our top priority, and we are dedicated to offering the safest and most reliable pool maintenance around. Leif and Janise Larsen have owned Larsen Pools for the past 25 years and provide a hometown touch to your pool services. The staff at our swimming pool company offers personalized pool care and a level of service that is unmatched. 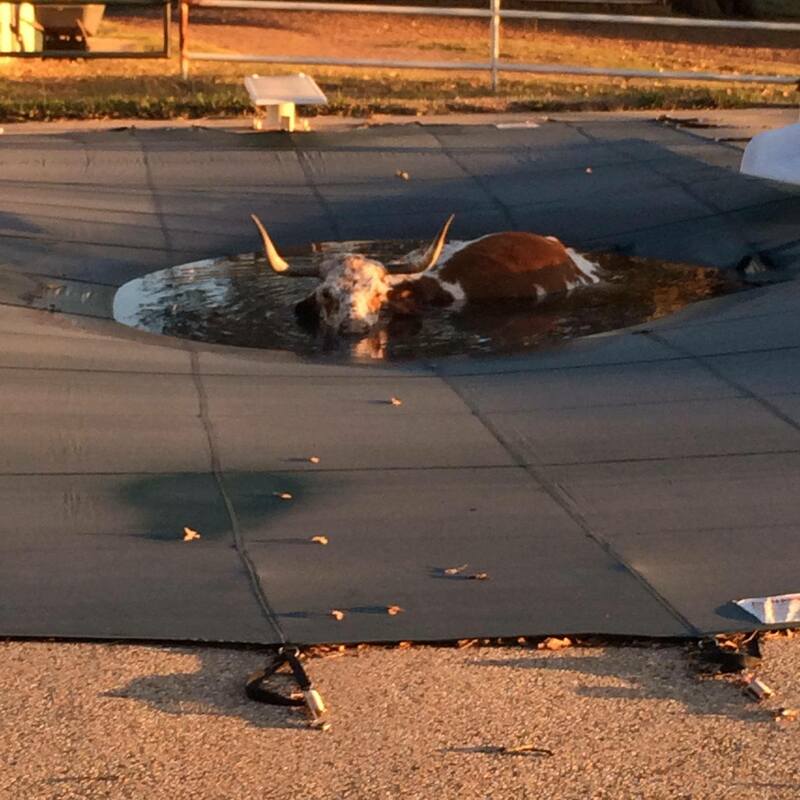 This level of customer care has given us a reputation as the number one pool cleaning company in the Denton area. Security is an important consideration when you choose a pool service company. Many of our competitors hire part-time summer help with little to no experience and can't tell you what day or even what technician will service your pool. This is never the case with us. Our pool maintenance specialists hold your security and trust in the highest regard. You always know who your tech is and when they'll be in your backyard. Every employee at our company goes through screenings before they are hired, and we maintain a no-tolerance policy at all times to ensure you get the best possible pool maintenance service.